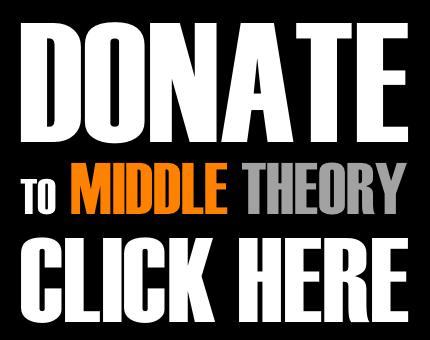 This week on Middle Theory, we celebrate EVE in the NOON, as we do our traditional New Year’s Eve podcast, looking back on the last 12 months, but also spending time looking at the most relevant news and headlines. These range from the recent discussion of more “banned words”, and how this conversation fits into the modern context of freedom of speech and First Amendment rights, as well as the concept of “trigger warnings” and other moves toward censorship of unsavory things. We also examine Obama’s final weekly address, as Micah provides a bit of advice to Obama, in the event that he decides to throw his hat into the ring and become a podcaster. Finally, we give a breakdown of the events pertaining to the release of the joint DHS and FBI “Grizzly Steppe” document, which seems to provide proof of Russia’s involvement in attempts to steer the 2016 U.S. Election… or does it? Despite the evidence provided, there are a number of questions that continue to linger, which range from idiosyncrasies in the wording within the document itself, to why Wikileaks continues to deny to Russia’s involvement in leaking information from DNC emails to the public. 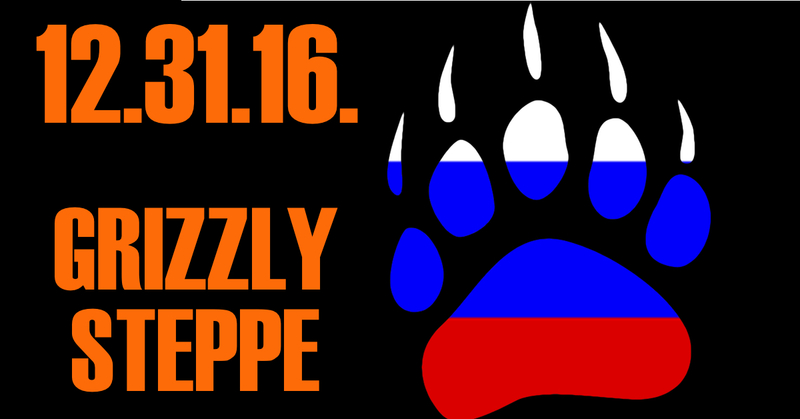 Does the “Grizzly Steppe” affair offer closure, or just more questions? This entry was posted in Podcasts and tagged DNC, First Amendment, Grizzly Steppe, Obama, Putin, Russia, Trump, Wikileaks by Micah Hanks. Bookmark the permalink.